Around the end of July, many TodayTix users started getting push notifications the $20 they were receiving for referring new users to the app would be cut in half. I don’t have any screenshots of this and I’ve yet to receive this push notification from TodayTix. I also can’t find anything on TodayTix’s news section or their Facebook page regarding the change, but according to multiple posts on Broadway forums, the change will go into effect after Labor Day 2015. Broadway World: TodayTix has announced that at the end of the summer the codes that are being used will only give a $10 discount after this summer! Broadway World: I think I may have gotten notifications, but if I don’t swipe right away to see what the alert was for, I can’t locate it at all on the app. Bad flaw. I was only able to confirm this price change when I tweeted and asked directly. 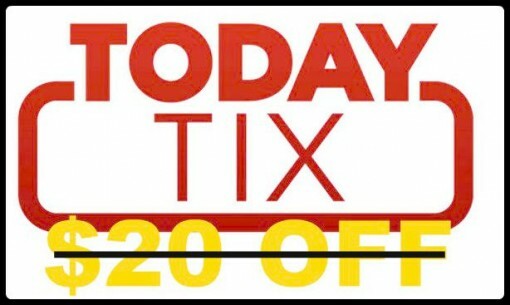 Why is TodayTix Decreasing the Referral Payout? 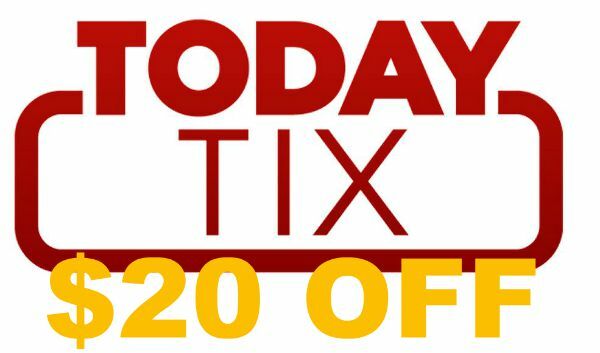 There’s a combination of reasons that TodayTix is lowering the payout from $20 to $10. A part of the problem is user abuse (you can users hawking their codes on forums, discount sites and Craigslist). The other side is that TodayTix has probably reached a user goal where they don’t have to be as aggressive with promoting themselves. In just a year, TodayTix has grown into one of the biggest players in the Broadway tickets game and they have a lot of great momentum and wave of press supporting their innovative approach.